There will soon be seven billion humans on Earth, but how does that number compare to other species on the planet? We are certainly outnumbered by ants. Harvard biologist and ant expert Edward O. Wilson has estimated that there are a thousand trillion to ten thousand trillion ants at any one time. That would be about a million ants for every one of us. And doesn't it seem like that when they invade our kitchens? Estimating animal populations, especially wild ones, is hard, but here's a look at one category of animals we can count: the ones we eat. 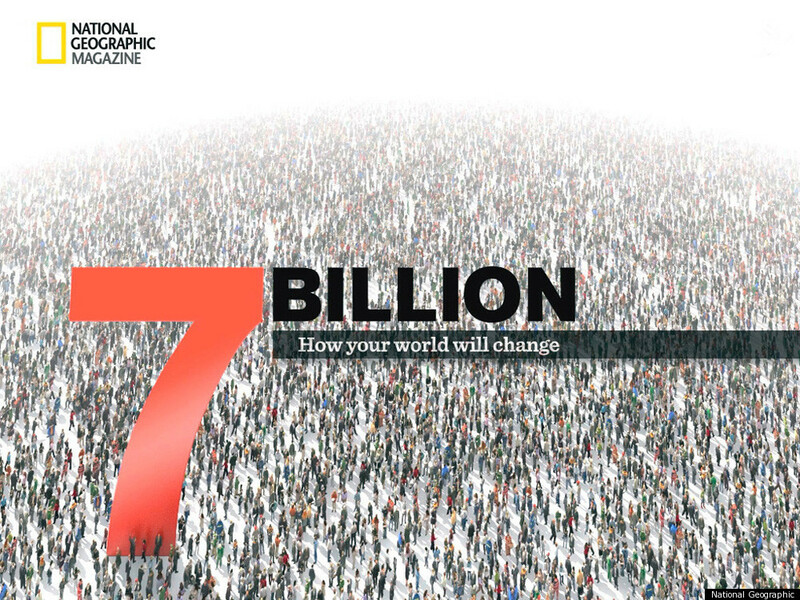 National Geographic magazine's year-long series on population is now available as a free app for iPad. Check it out here, or visit National Geographic's website.